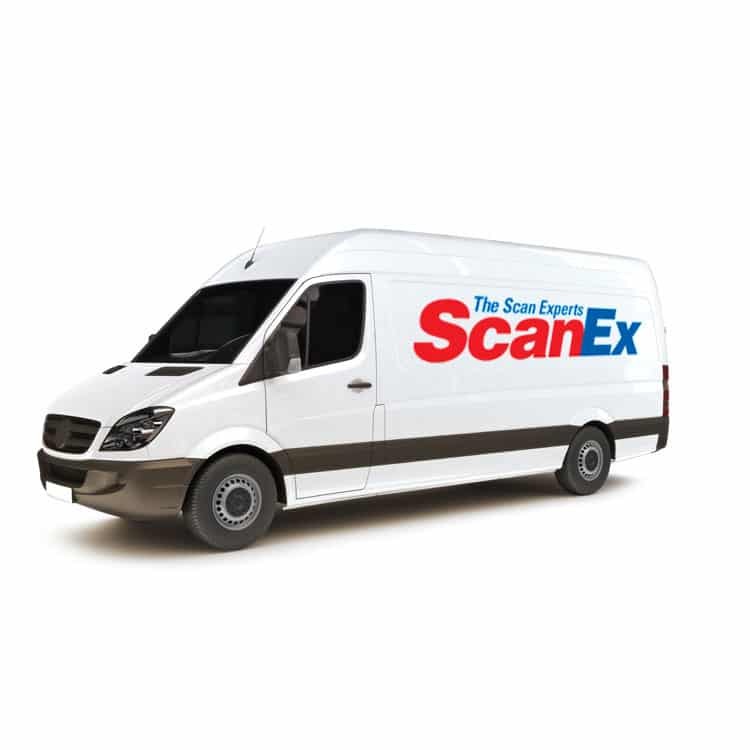 ScanEx Imaging is a leading document scanning company providing on-site and mobile document scanning to businesses in Calimesa, California. 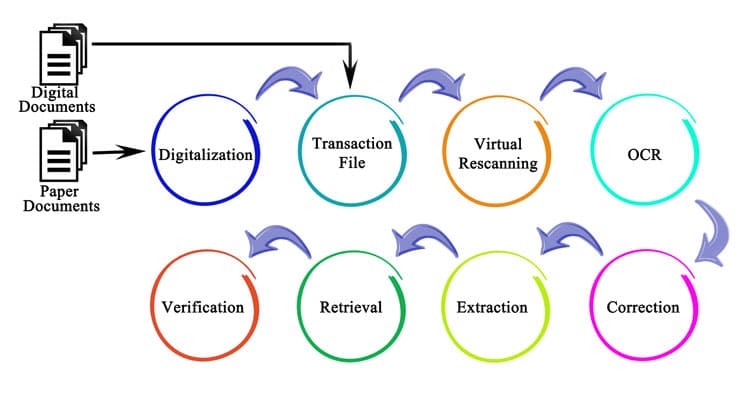 Our expertly trained and HIPAA compliant document scanning teams, guarantee that your documents are picked up, secured, prepped, scanned and converted into the digital format you need quickly. We can capture and save images in large format, blueprint scanning, OCR and PDF redaction, full color, grayscale & black and white simultaneously using our state of the art scanning technology and equipment for your business located in the city of Calimesa, CA. Does your company have sensitive, important or fragile documents that cannot be transported to us? No problem! 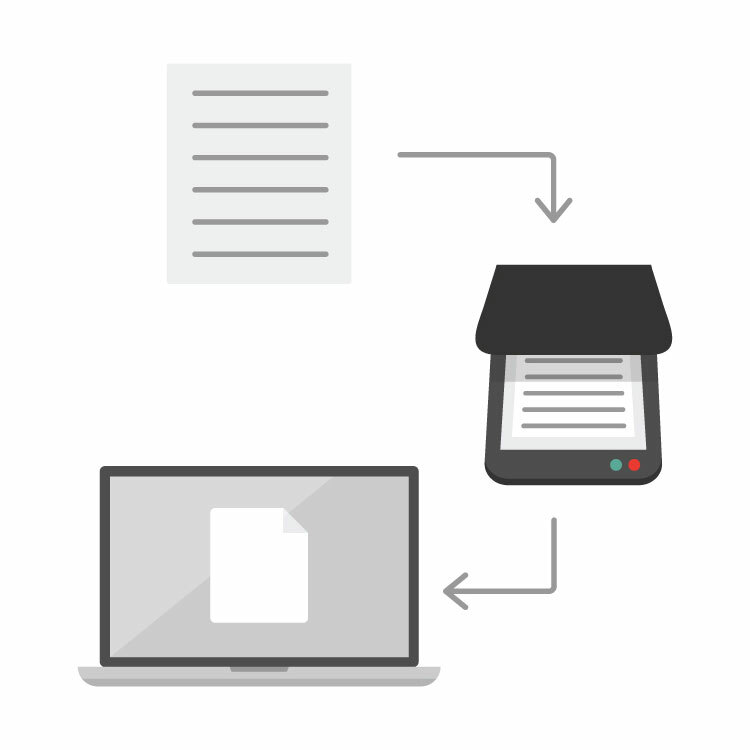 We provide fast, secure and convenient on-site and mobile document scanning services for many of our clients in Calimesa. 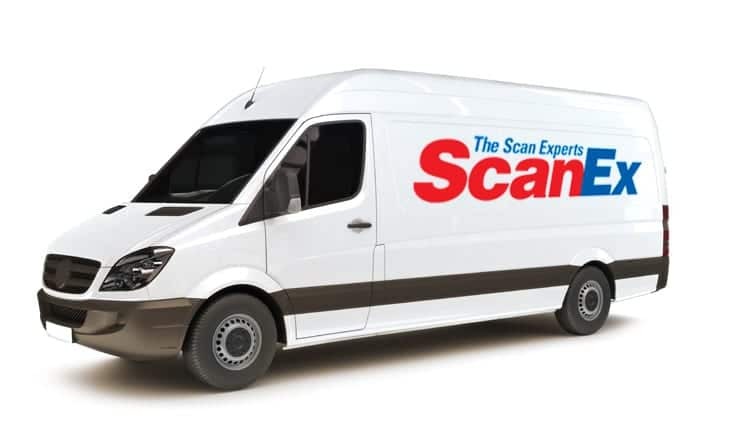 When you are looking for document scanning services near you in Calimesa, CA look no further than ScanEx Imaging. We offer affordable prices, exceptional customer service, and world-class scanning and imaging services to suit all your needs. 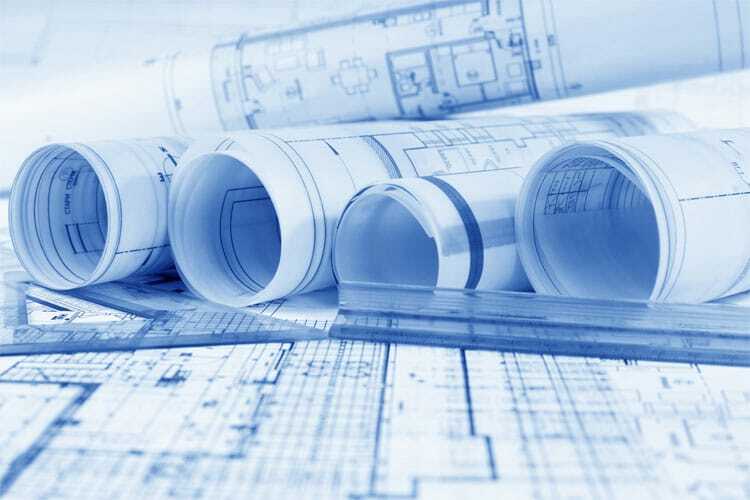 Everything from blueprints to engineering drawings can be scanned and digitized by our team in Calimesa so you can easily access and share with ease across your organization. 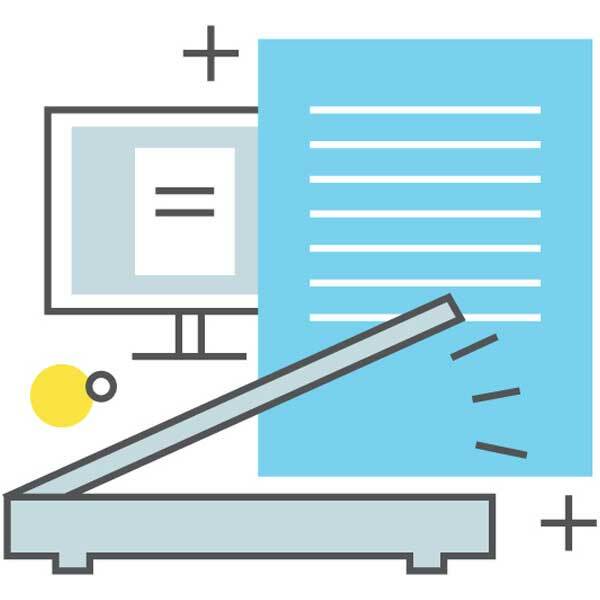 We understand the importance of capturing the data correctly for use in CAD, GIS, and EDMS systems and will work with your team to ensure that you’re able to retrieve the necessary data from your large format documents and blueprint documents fast. 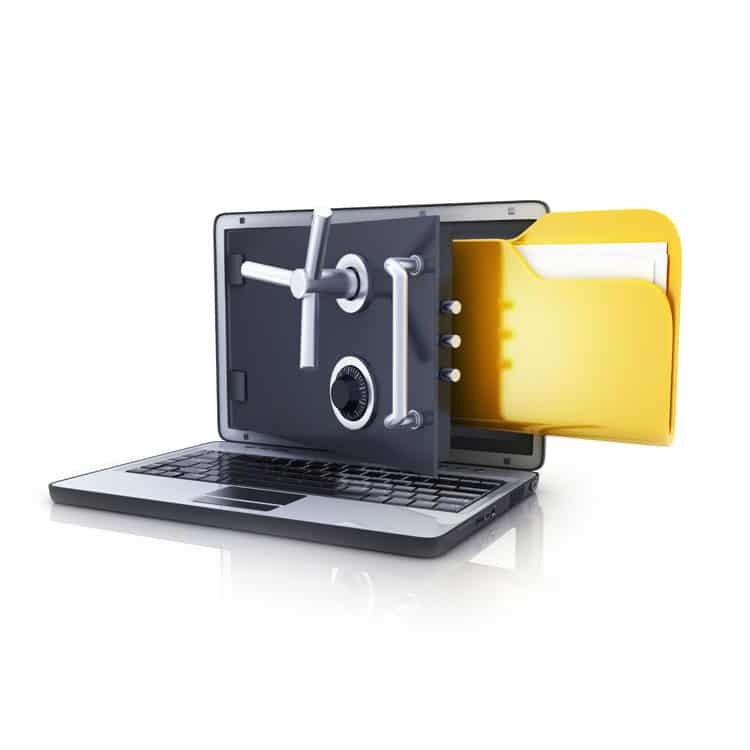 Our team will transport your documents to our secure facility, or we also offer on-site document scanning at your Calimesa, CA location.